Hey there, everyone! 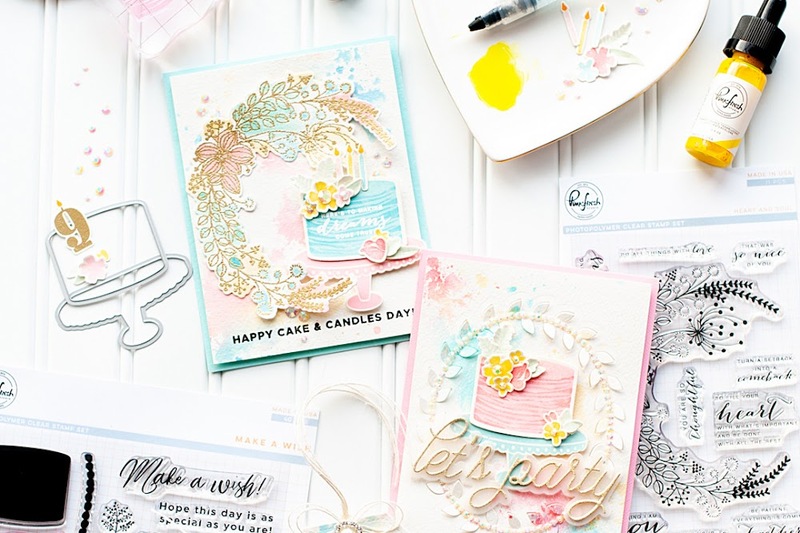 I can't believe that this is my third week as the monthly guest designer for The Shabby Tea Room! Goodness...I really can't believe that Christmas is in one week!! I am ready for it....but time has really flown! 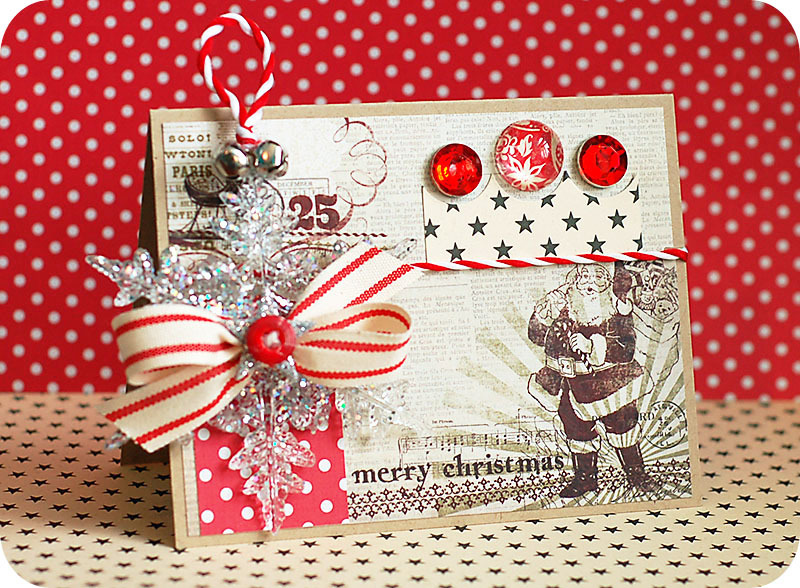 TSTR #93- A Krafty Christmas has a great inspiration photo, and the challenge is to create a project using red, kraft, newsprint, silver and a star. Instructions: Make card from kraft cardstock. Cut newsprint paper slightly smaller and adhere to the front. Cut a block of red dot paper and adhere to the lower left corner. Cut a reverse scalloped border to a star paper strip, and adhere to the upper right. Tie rope around the middle of the card, then accent the reverse scallop with an epoxy button & jewels. Accent a snowflake ornament with a bow, glittered chipboard star and twine tied button. Add a rope hanger and accent underneath it with bells. Adhere the entire snowflake ornament to the left side of the card to finish. Be sure to check out the regular designers for The Shabby Tea Room and see what they have created for the week!! This is really beautiful Lea! I love the snowflake and the vintage feel of it. So cute! Thanks for playing along with us at Frosted Designs! This is a stunning card. i love the colours and the embellishments. Thank you for playing at The Pixie Cottage this week, I hope to see you on the next challenge. What a stunning card. Love the snowflake and the colour combo. Thanks for joining us at OSCC, hope to see your work again. such a stunning card! Love all the layering! What a gorgeous card!!! Love the candy cane twine and the santa!! Thanks for joining us this week at Frosted Designs! WOW this is amazing...Love all the fun embellishments...great design..
WOW this is fabulous and I love how you've showcased it! Thanks so much for joining us at The Sisterhood ‘CHRISTMAS’ challenge and please come back again soon! Lea this is AMAZING!!! I would love a card like this for christmas!!! That star is DYNAMITE!!!!! Perfect ribbon and that dp is delish!! Thanks for joining us at The Pixie Cottage!! This is gorgeous!! You did absolutely amazing on this!! Thanks so much for playing along with us at Frosted Designs! A beautiful card! Gorgeous detail! 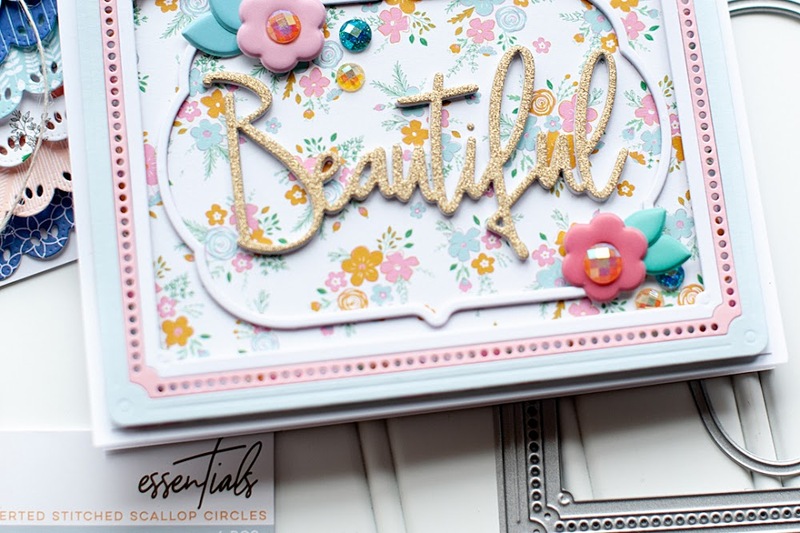 What a lovely combination of details that really put this card over the top! 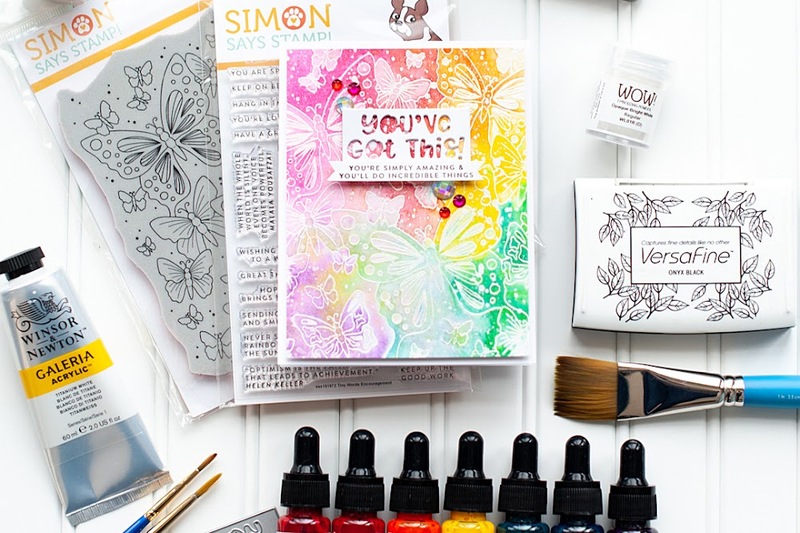 Thanks for joining in the fun and playing along with the Sisterhood of Crafters Christmas Challenge! Wow! This card is fab! Thanks for joining us this week and Really Reasonable Ribbon!